Jana lives in Maple Grove, Minnesota with her husband Jeff and three children Ellie, Amelia and Quinn. She has scrapbooked for as long as she can remember but her passion for scrapbooking went to an entirely different level once she had children. Jana scrapbooked for many, many years using traditional paper but is now enjoying life in the digital world. Jana loves every aspect of capturing moments and documenting these moments in creative ways. Her greatest inspiration comes from her children. 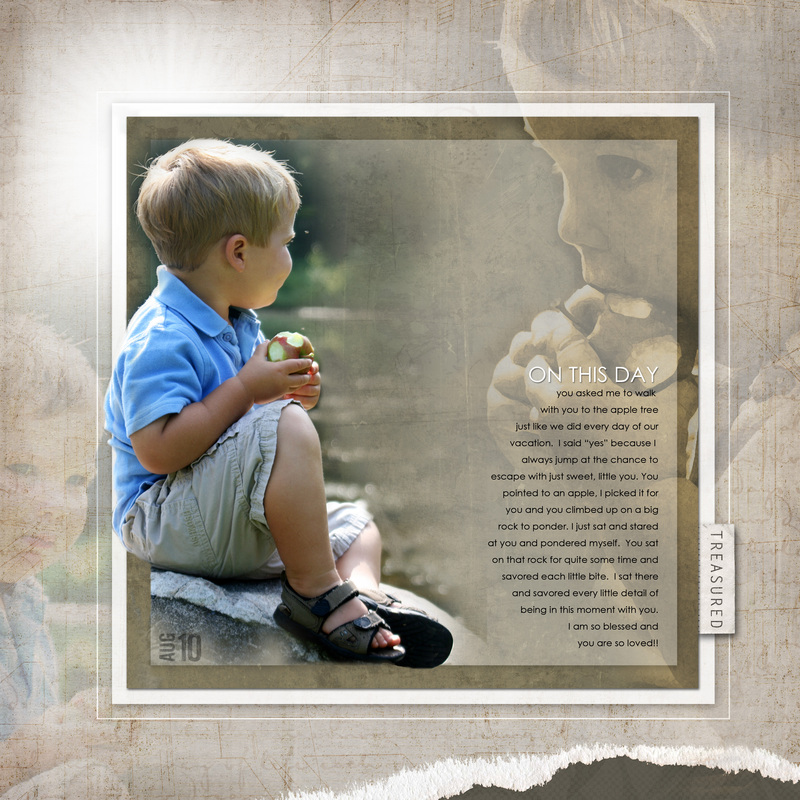 She says “I love seeing life through their eyes and capturing the beauty of childhood.” Jana goes on to say “I know that even when my children are grown, I will continue to scrapbook. I think it is so important to record our story in our own unique and creative way”. Several years ago, she began teaching digital art courses. She loves sharing her passion with others and seeing the digital artist in each of her students come to life. Jana recently started designing her own products and opened a new website janamorton.com. Jana was on the Creating Keepsakes Dream Team. She was a spotlight artist in Somerset Digital Studios Spring 2012 and 2011 issue. 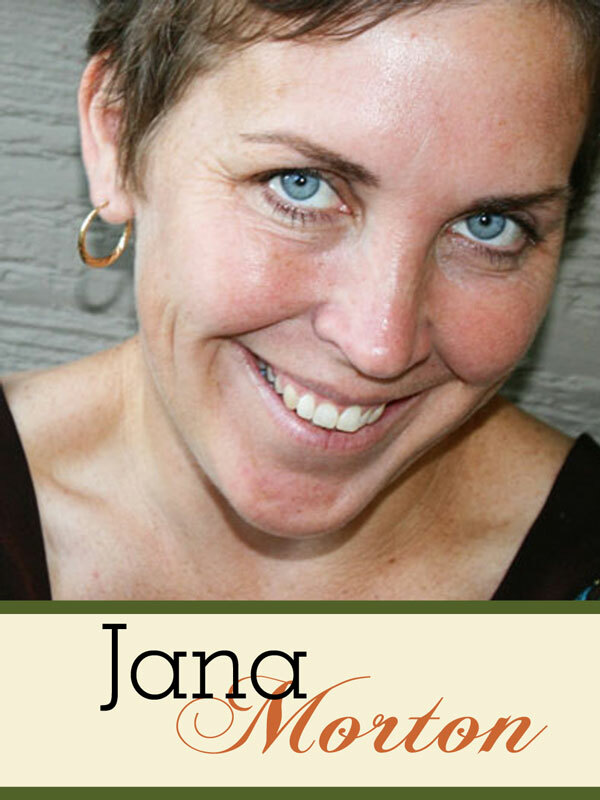 Jana currently teaches classes online at Creative Passion. In addition to scrapbooking, Jana enjoys spending time with her family, photography, playing golf, and running. You can find out more information about Jana on her site Passion2Pixels.